This Heirloom Waltham Pocket Watch with a swing out case was restored to running condition. The movement was disassembled, cleaned and lubricated. The movement was regulated and timed. New crystal installed. Hand polished case. Placed on extended testing. Repair complete. The owner of the watch has provided some background information on the history of this watch. See below. My Grandfather’s mother Martha Alice Blake (my great Grandmother) lost her husband James Grimes in 1927, and in 1934 married Aaron Pittman who owned the watch. He was a modest farmer in West Virginia. In a farming accident, he fell and it’s said that’s when the crystal was broken. He never fixed the watch, and upon his death in Cable county West Virginia in 1963, the watch was left to my Great Grandmother Martha Alice Pittman. It was kept in a steamer trunk with her Victorian gowns, and prior to her death in 1971 at age 90, she gave the watch to my father (her grandson) because her son, my grandfather, had passed in 1964. My father has had the watch wrapped in a simple white cloth for over 40 years right next to a second watch given to him by his father. My father has recently become very ill and has now handed the watch to me, his second son, with the first watch going to my older brother. 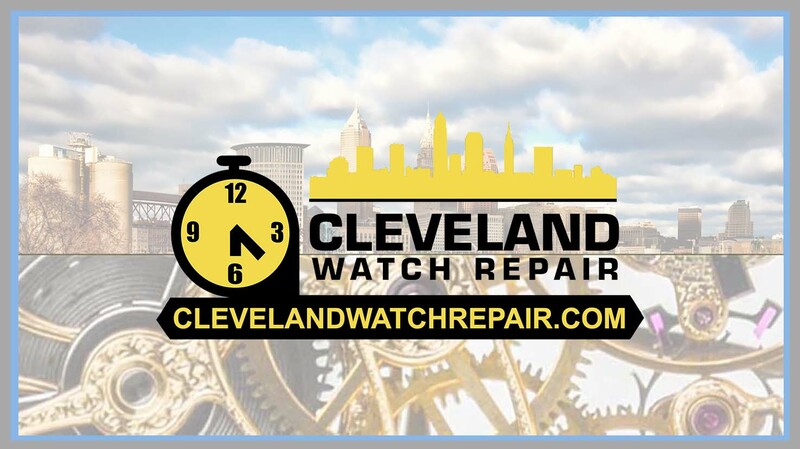 I then contacted you to fix this watch, it has much meaning and my father held it dearly never fixing this great timepiece. I could not let it go un-repaired. I have no photo’s, and very few memories of my Great Grandmother, I was six years old when she passed. But remember a sweet woman, who would do anything for anyone! Waltham Watch Company started in 1854 in Waltham Mass. The factory was built next to the Charles River. 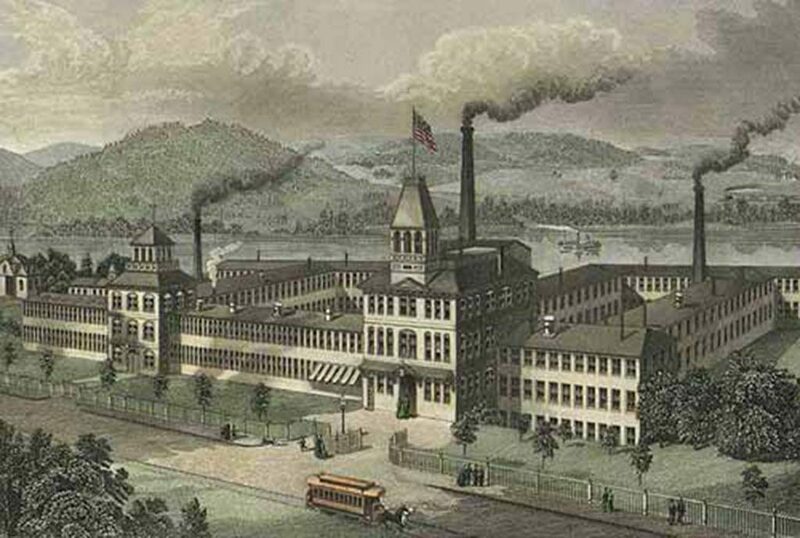 The factory had many “firsts” in American industry including the first factory to use machines to make watches. Until then, watches were completely handmade. 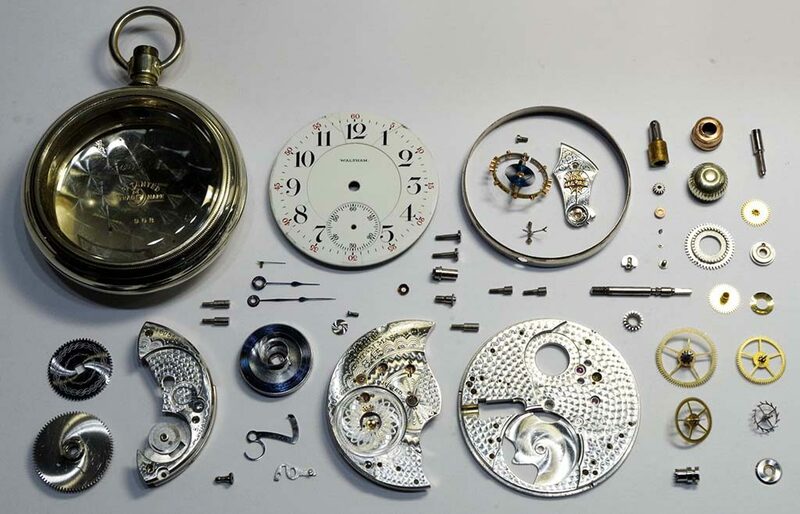 The 156 parts of a typical Waltham Pocket Watch were each made on a special machine. This allowed standardization of the assembly and repair with parts that could be easily interchanged. This revolutionized the manufacturing process in America and lowered the cost of owning a watch. During the civil war, because of their innovation, Waltham was able to provide the Union Soldiers with watches and this gave them an advantage over the south which helped win the war. A soldier with a watch was better able to fight and be organized. 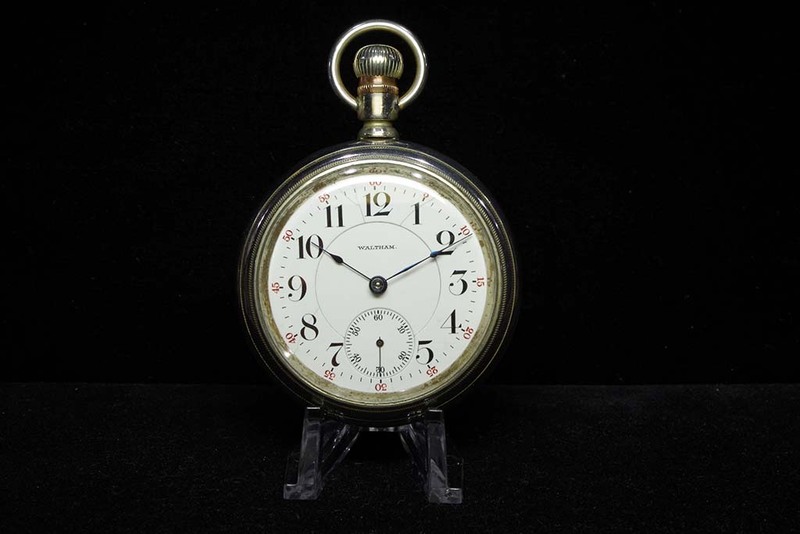 Waltham was also able to provide many watches to the railroad industry which was booming during that time. As production advances increased, the price to own a watch was affordable to the common man. Another first for Waltham was the way they treated their employees, setting a new standard. The factory was well designed to provide a nice work environment with high ceiling and windows. They paid high wages, offered health benefits, had sports teams, a gym, a pool, a cafeteria and provided meals, a boarding house and provided babysitting. The factory won many awards and inspired American Industry. Even Henry Ford toured the factory and implemented many of the ideas into his assembly line production that made the automobile affordable. Eventually, the factory closed in 1950 but it still stands today as an example of great American industry and innovation.